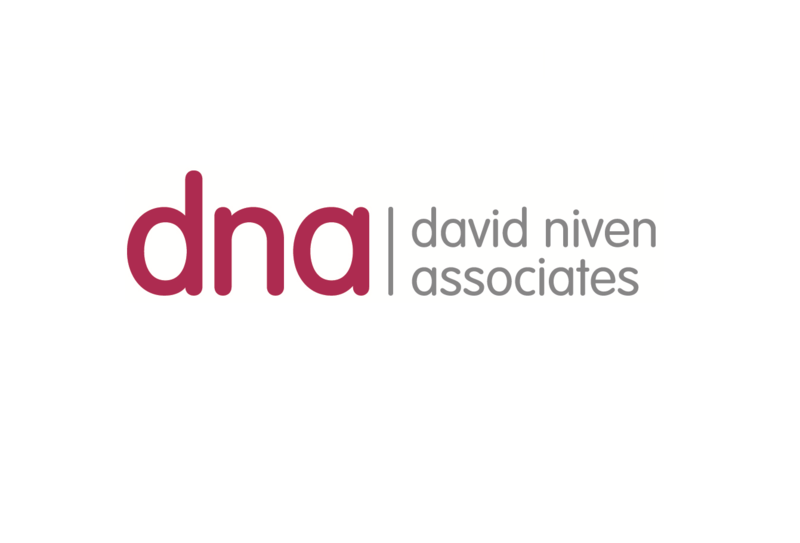 I’m very excited to be offering media training at David Niven Associates. I just thought that after having years of continuing experience of being interviewed on television, radio and social media and running a training company it seemed so logical to combine the two and offer media training to the wider public. I decided to develop media training courses for people with no experience who want to increase their presence in the media and gain advantage for their business as well as develop work for those who have some experience and want to take their media awareness to another level. It will focus on how to use the media to best advantage and how to be the best in interviews. 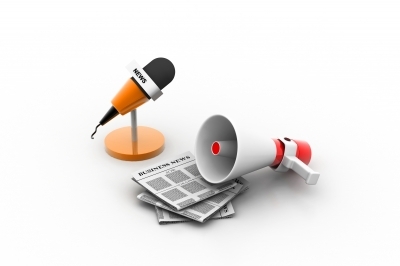 All media, whether it’s broadcast, written or social, plays an important role in our lives. Learning how to use it to best advantage can be a fantastic asset to all organisations and individuals alike. Now that I’ve established Thoughts On The Social World and realised the power of podcasting and blogging it seemed a natural step to offer and share this experience with others. I shall offer training packages tailored to individual needs, from one to one consultations through to forming whole organisation media plans. I can call on a team of experienced media professionals from all disciplines to suit the needs of most clients. I’ll look at helping with preparing interviews, basic press releases, building up a bank of journalists to be fed stories on your particular skills or products and talk about how to manage the media if ever a crisis occurred that challenged your reputation. More than that, I want to offer a free 20 minute telephone consultation with no obligation to discuss your individual needs. Courses will be held in Bristol at David Niven Associate offices or, for company groups or organisations, at your work place. Call us now on 0845 833 0859. You can also ask about cost, because it’s probably not as much as you might think. Do keep an eye on the social world podcast for future announcements about media training and all of the other company courses that we offer.